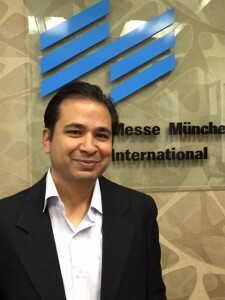 MMI India is the Indian subsidiary of Messe München. 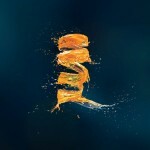 Together with the Munich-based colleagues, they are in charge of the organization of drink technology India. 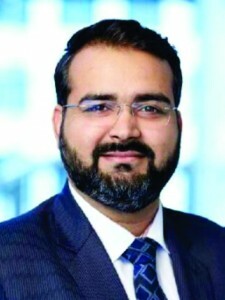 Bhupinder Singh is CMO and Member of the Management Board. Mr. Singh is associated with MMI India since its inception. Mr. Singh is responsible for the general management of electronica India and productronica India, LASER World of PHOTONICS INDIA, analytica Anacon India, India Lab Expo and drink technology India. During the past fourteen years, Mr. Singh has held a variety of positions in project management in which he developed and implemented concepts for trade fairs and exhibitions. In that capacity, he was also responsible for medium-term planning, risk management and for promoting strategy implementation. He enjoys reading and travelling. Avisha Desai begun her journey at MMI India in 2011, she is now the Project Director for drink technology India, analytica Anacon India & India Lab Expo and responsible for the entire project management. A dedicated and seasoned professional from the exhibition’s industry she has been there from the initiation of both these trade fairs at MMI India. Her love for really spicy Indian food knows no bounds. She also likes reading, listening to music and travelling. 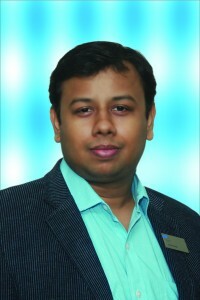 Anish Gangar is responsible for the marketing communication department at MMI India. He is responsible for all press concernings online and offline for all trade fairs of MMI India. Having worked across domains in editorial, marketing and communication profiles, he is working with MMI India since almost 4 years now. He enjoys reading and writing about new technology. Gaurav Wahi is a new face in the team, joined as a Project Manager for drink technology India. He is responsible for sales and smooth functioning of the project related tasks. With experience from banking and telecom industry, Gaurav brings in the fresh perspective to sales and management of the trade fair. His hobbies are reading books and listening to music. 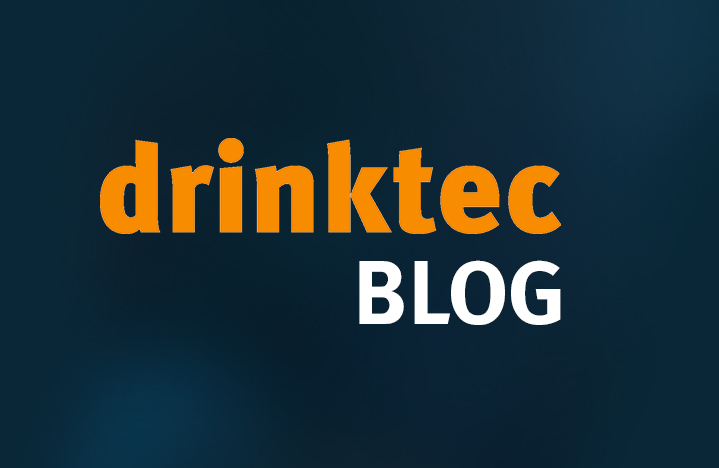 Welcome to the drinktec Blog!